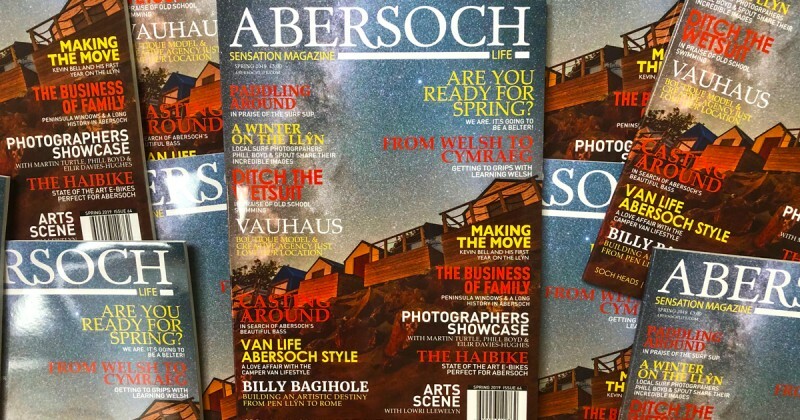 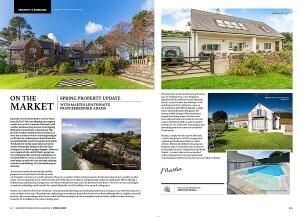 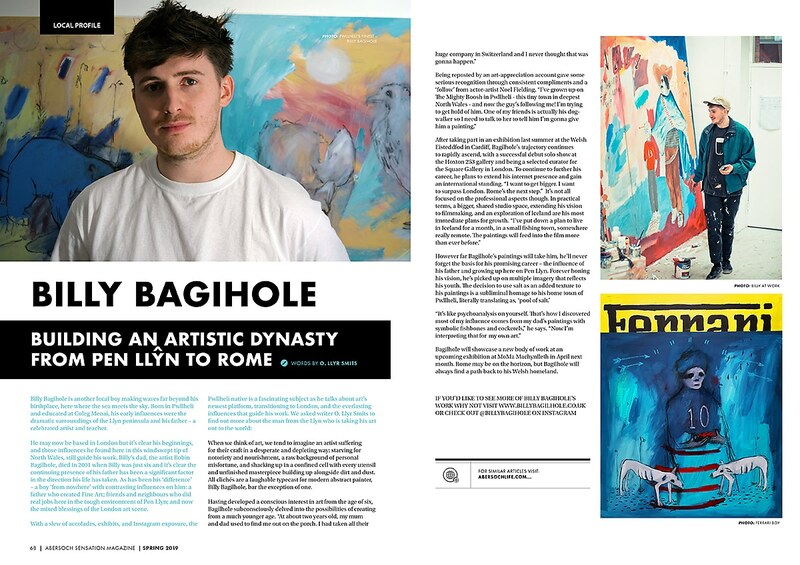 Have you picked up the latest issue of Abersoch Magazine Spring 2019? 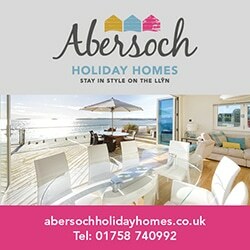 Crammed full of captivating Abersoch stories, features, photos, news and events for 2019 this copy is a cracker and a must read if you love Abersoch. 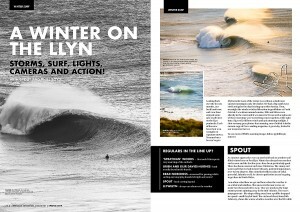 There’s loads in this issue to give you your Abersoch fix. Editor Kevin Bell and our aspiring talented local writers have been working hard to bring you stacks of articles & features on all things positive about our stunning village and surrounding area.